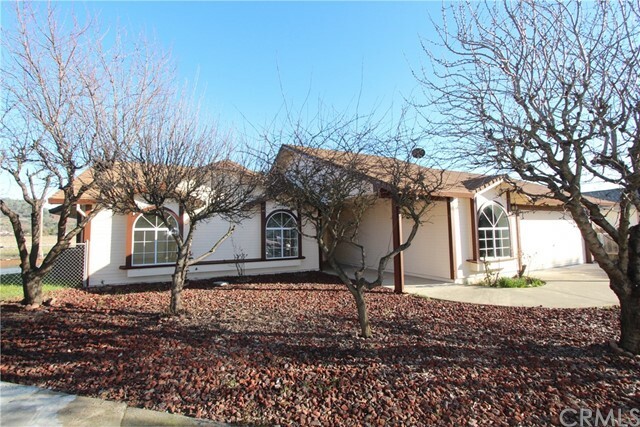 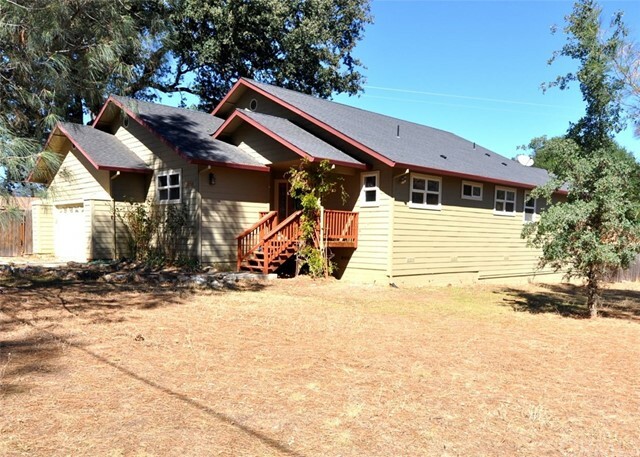 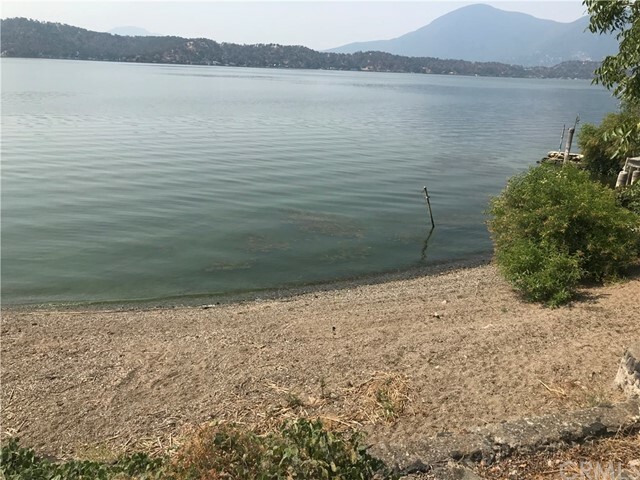 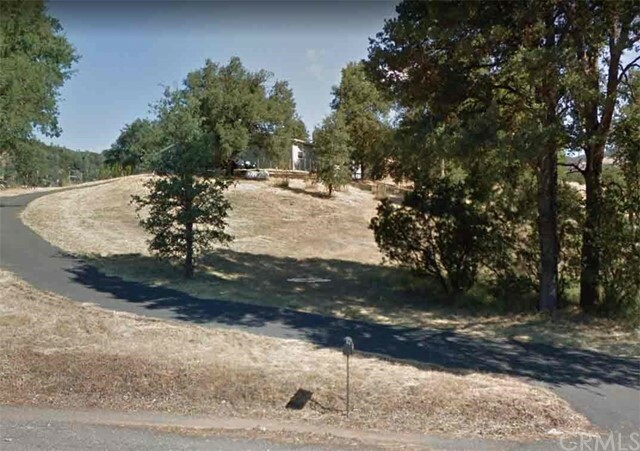 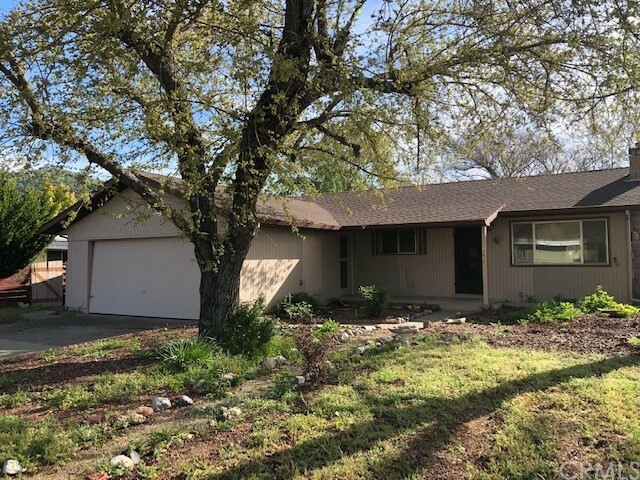 All Clearlake Oaks homes currently listed for sale in Clearlake Oaks as of 04/24/2019 are shown below. You can change the search criteria at any time by pressing the 'Change Search' button below. 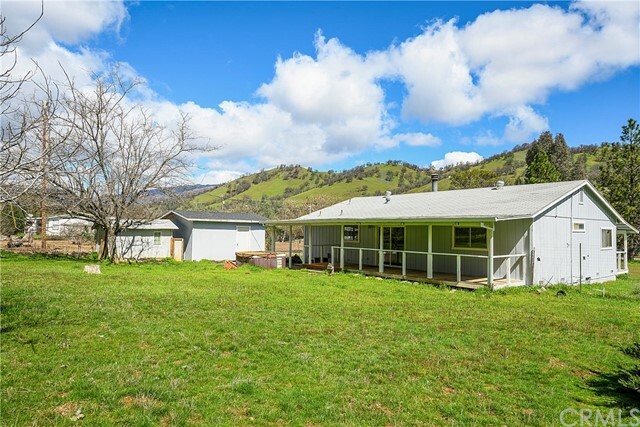 "Pride of ownership is evident with this charming 1.5 Acre Country Retreat, centrally located in the heart of Spring Valley. 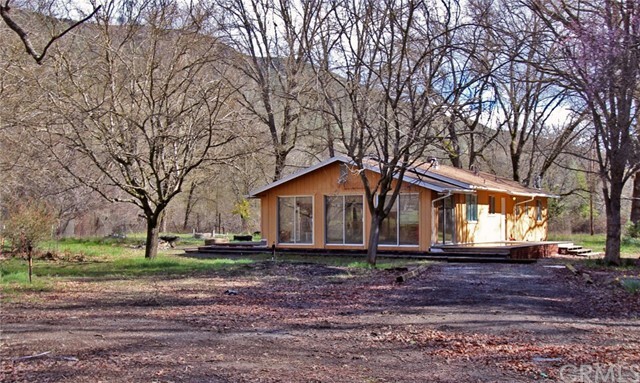 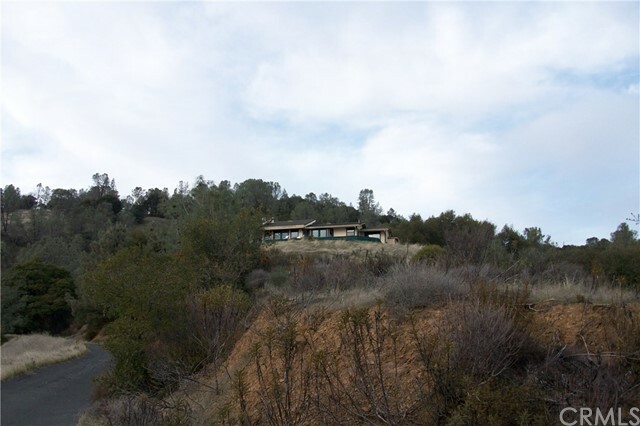 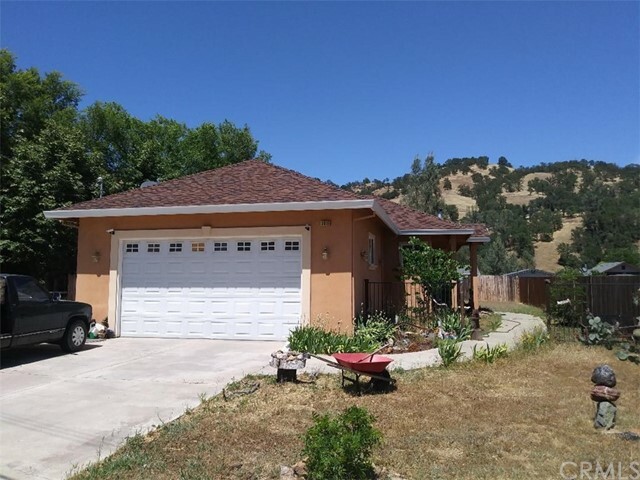 This home is a compliment to Spring Valley s magnificent true beauty as it is situated in one of the most peaceful areas, untouched by fires, and surrounded by beautiful mountain views. 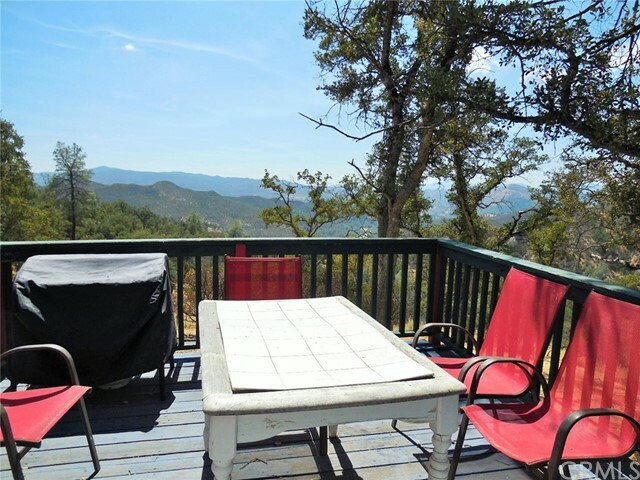 It would surely make an excellent vacation rental or primary residence as it is located at the end of a cul-de-sac, in an extremely quiet neighborhood and offers recreation in"
"This artist's retreat on 0.95 acre has room for you to have a horse, chickens, large garden, and the full country experience, complete with an ag well for livestock and the yard/gardens, and public water for the house. 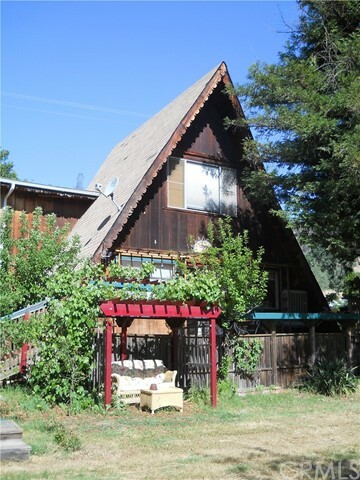 This A-frame house is 2,040 square feet, with 4 bedrooms and 2 full bathrooms. 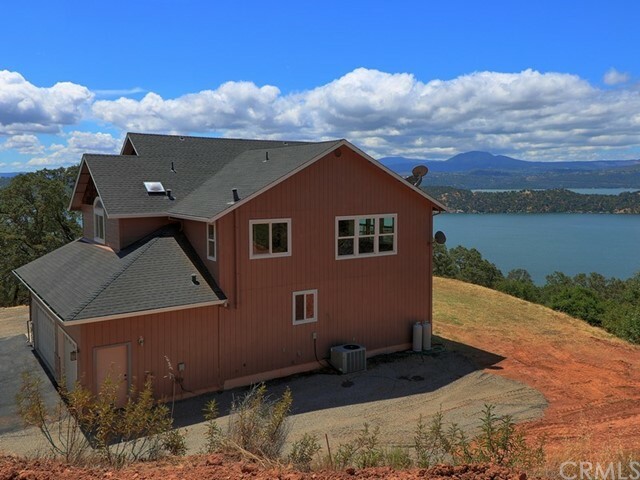 The large eat-in kitchen has a cook's dream: a propane 5-burner range, pantry, and island. 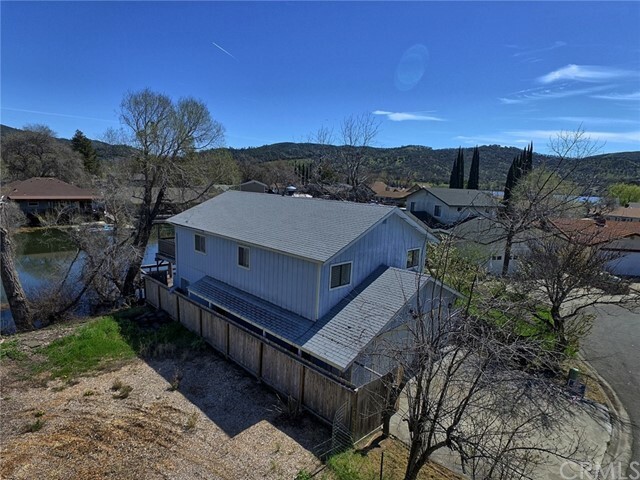 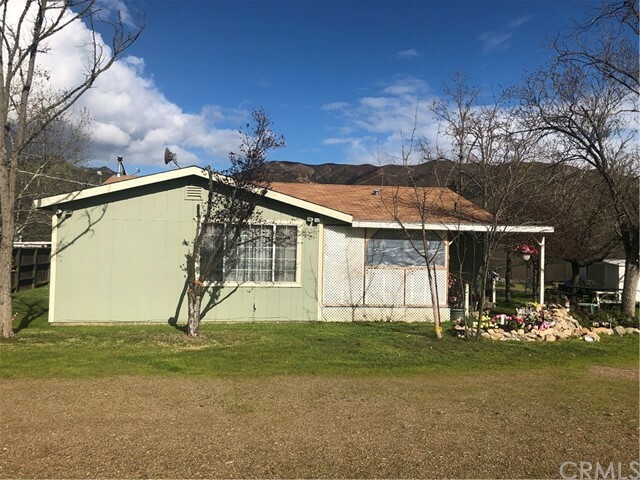 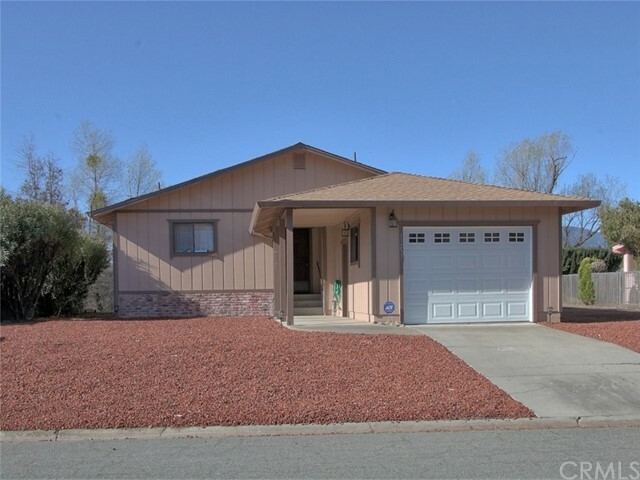 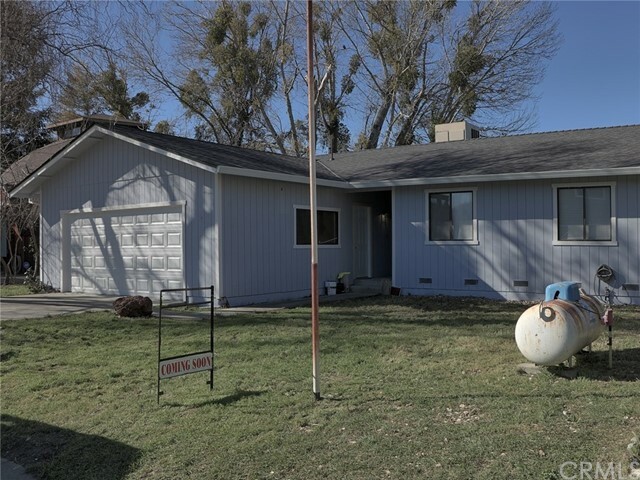 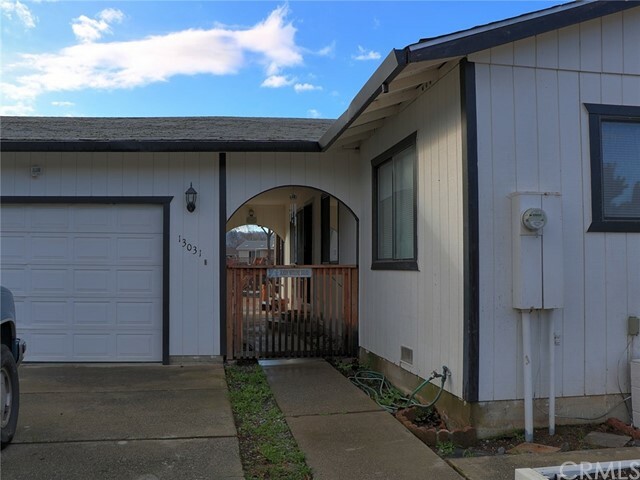 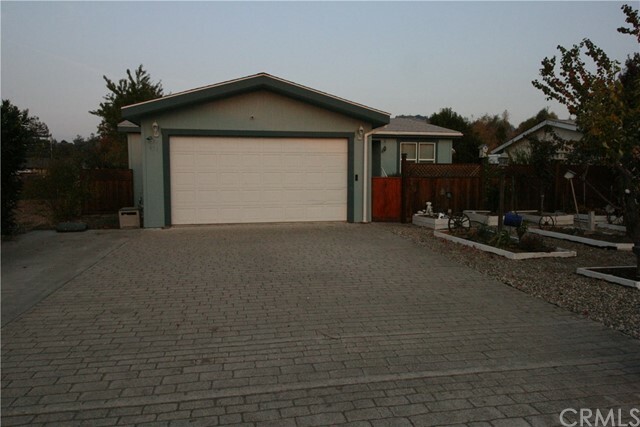 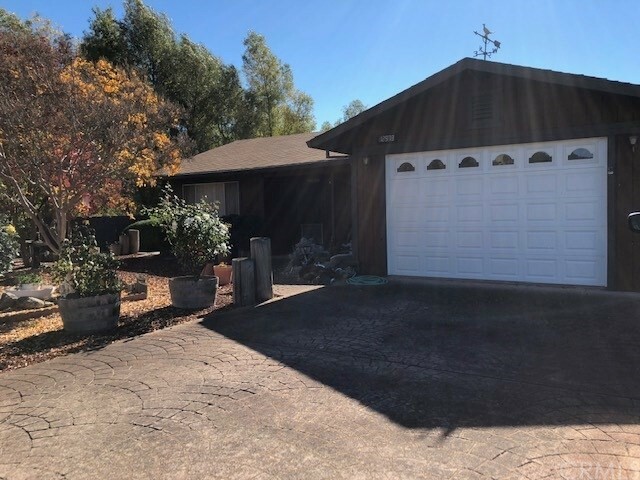 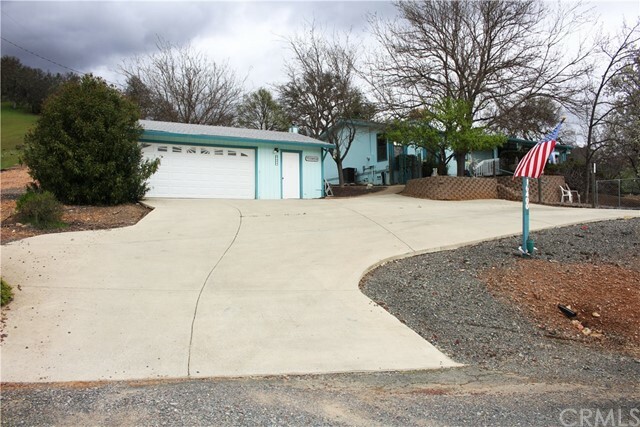 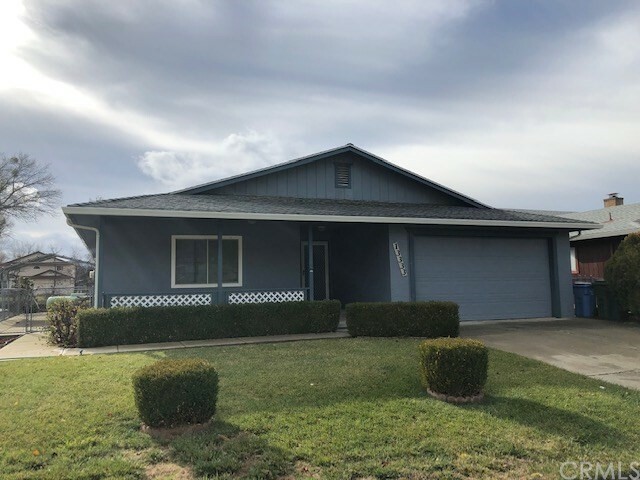 Roomy, useable decks are on 3 sides of the house, and a shop area that was once a carport, and could be a carpo"
"Spring Valley home, 4 bd 2 ba, 2 car garage built in 2005, on 0.33 acre, large fenced lot with expansive decks, custom tile, granite, hardwood floors throughout. 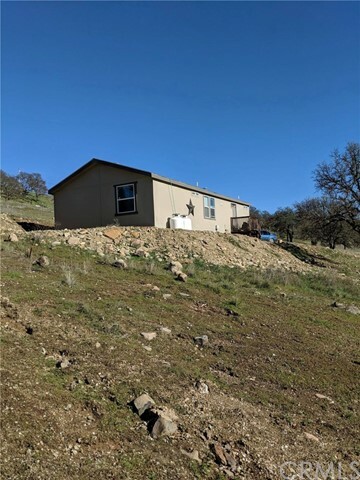 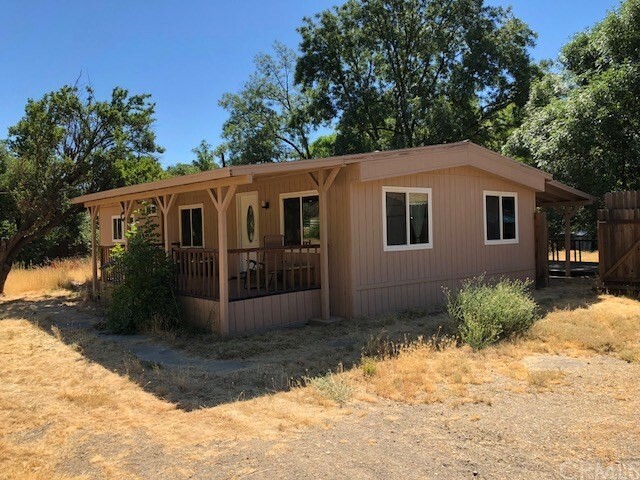 Plenty of windows for natural light, large corner lot, country living close to town center, general store, and just minutes to Cache Creek Winery summer concerts!"